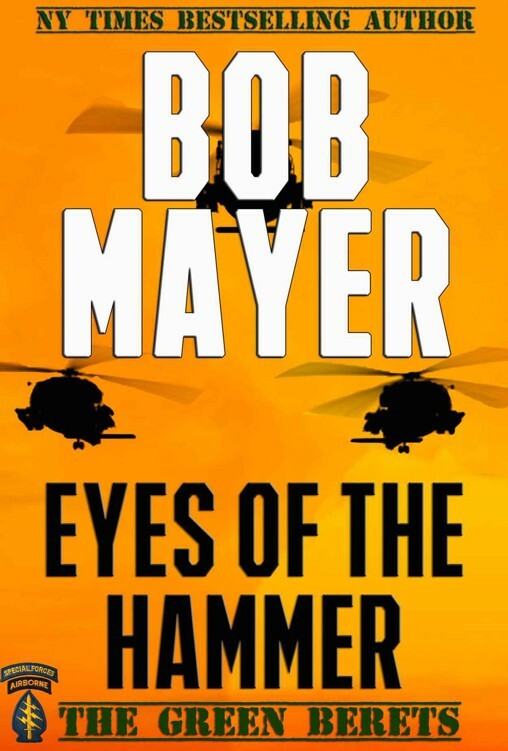 From Bestselling Author, Amazon top 25 Author, former Green Beret and West Point Graduate, Bob Mayer.What if US Army Green Berets led by Dave Riley must take on not only criminal drug traffickers but also betray their own government?A US Army Special Forces team carrying sterilized weapons and unmarked uniforms is on its way to Colombia. The mission: conduct covert, unilateral raids to destroy cocaine processing laboratories.Of course nothing is as it seems especially once the CIA gets involved. Throw in an Israeli mercenary, betrayal and double-dealing in Washington and the team soon finds itself wondering what the real mission is.